1 Bedroom Flat For Sale in Cheadle for Guide Price £150,000. 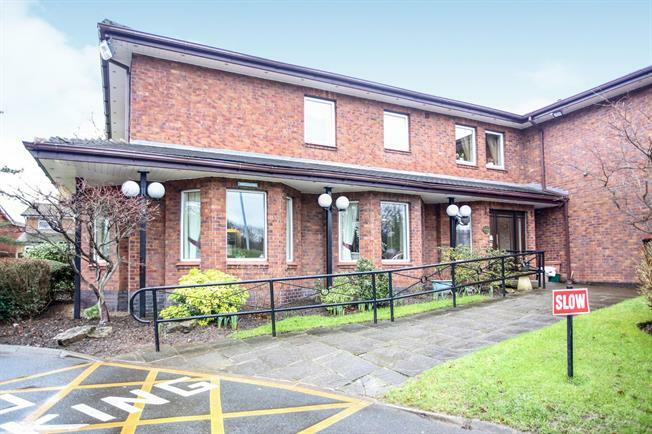 Offered with no onward vendor chain an attractive and ready to move into one bedroom ground floor retirement apartment in the heart of Cheadle Village. Forming part of a highly desirable development the property is generously proportioned and ready to move into. Conveniently located for local shops and services Whitegates also boasts a residents lounge and laundry. Briefly comprises:- private entrance, hallway, dining lounge, bedrooms and modern bathroom.